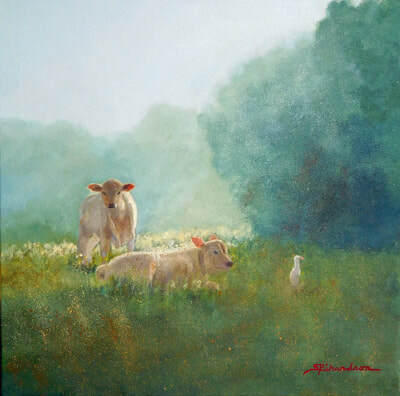 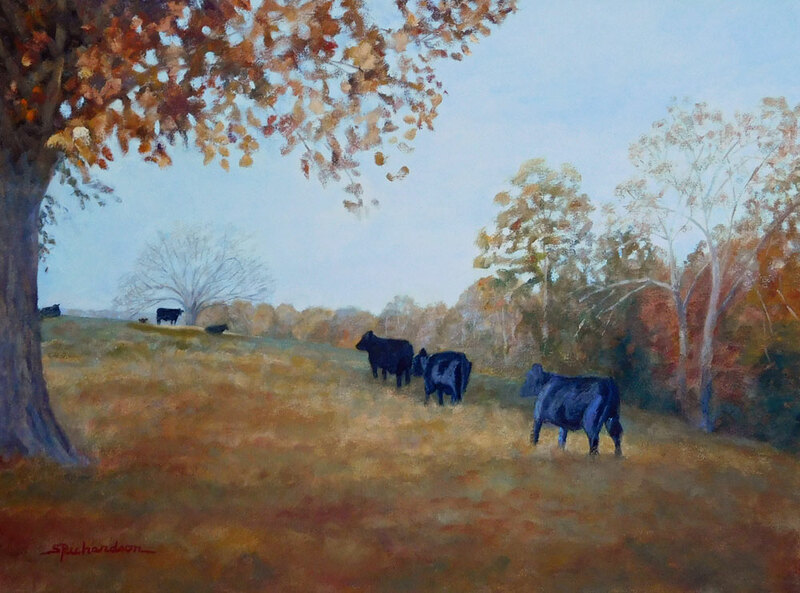 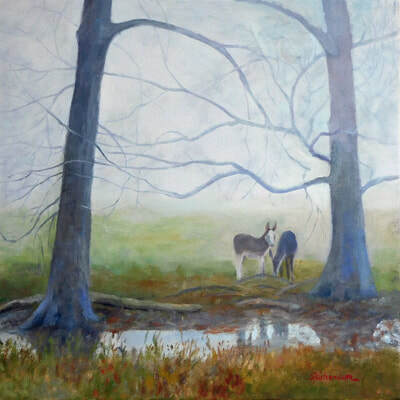 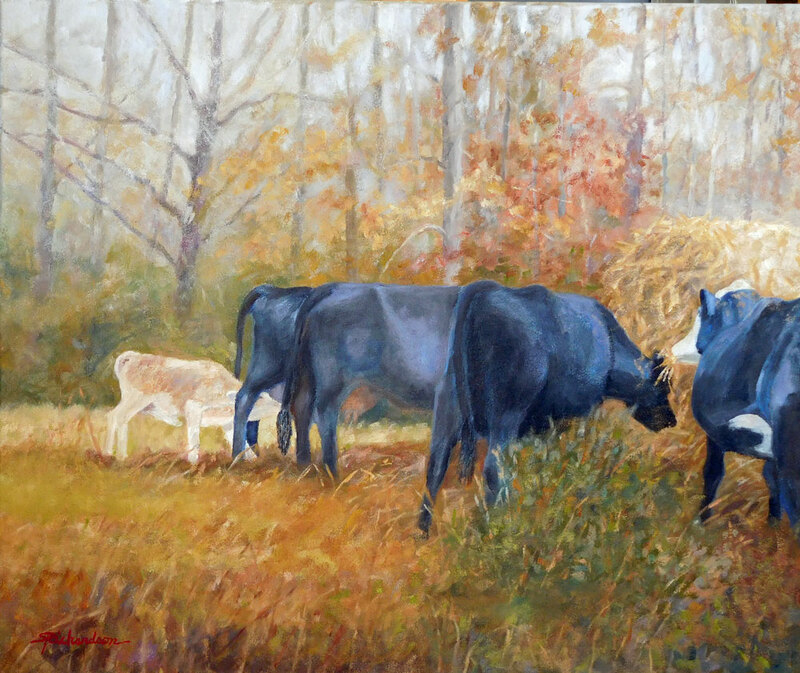 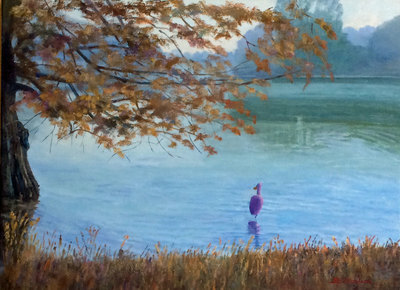 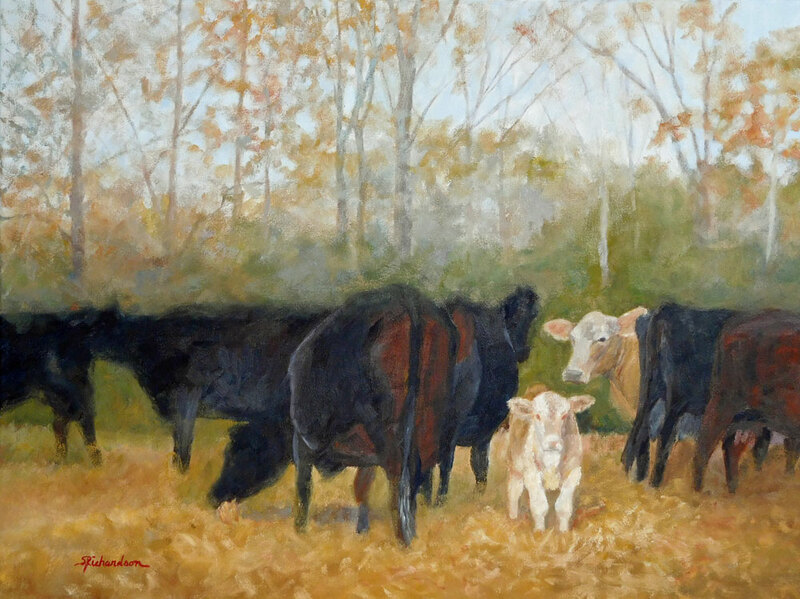 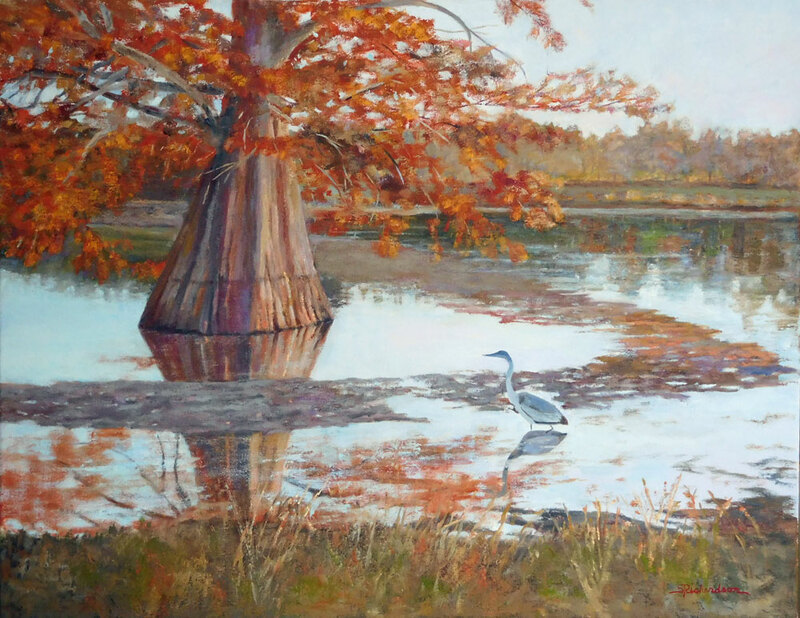 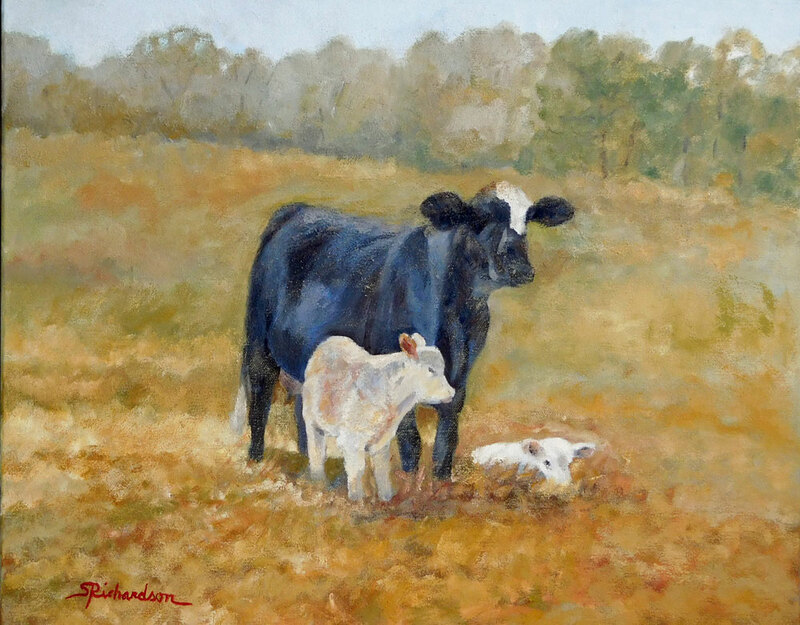 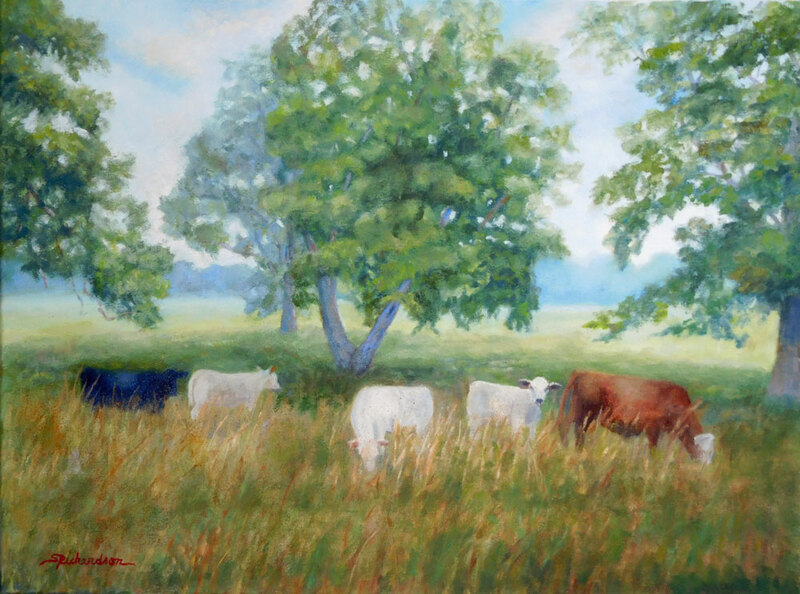 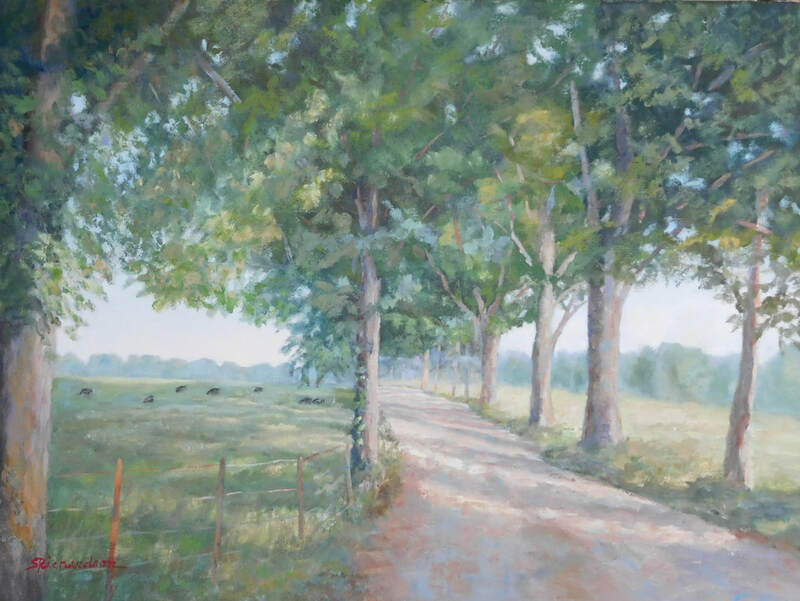 A nature lover, Richardson enjoys painting the light on animals in their natural setting. 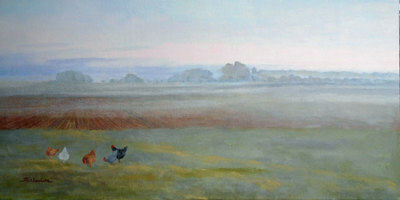 She usually prefers early morning or late afternoon light as it is more dramatic. 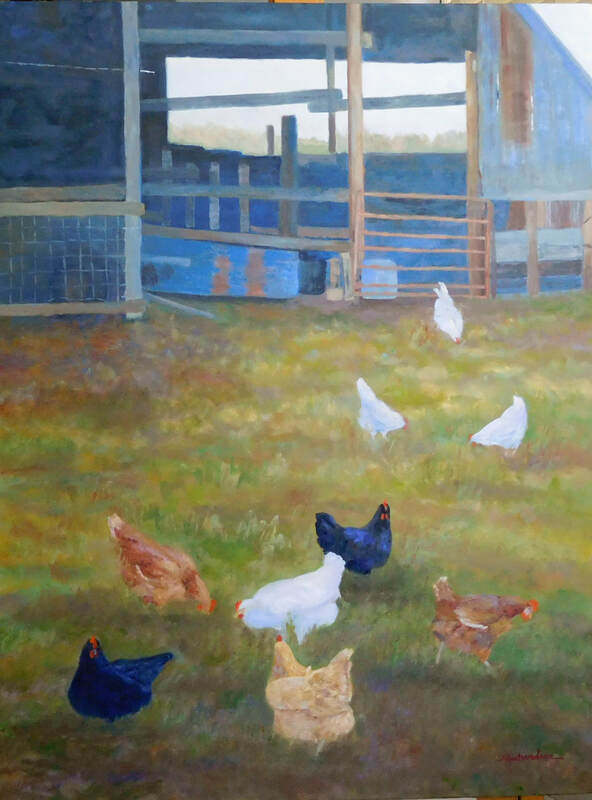 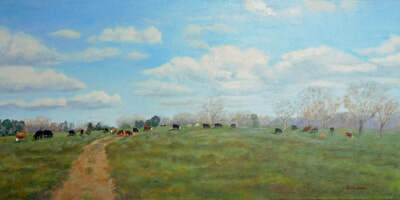 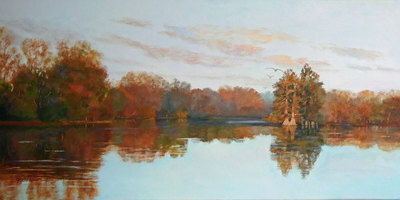 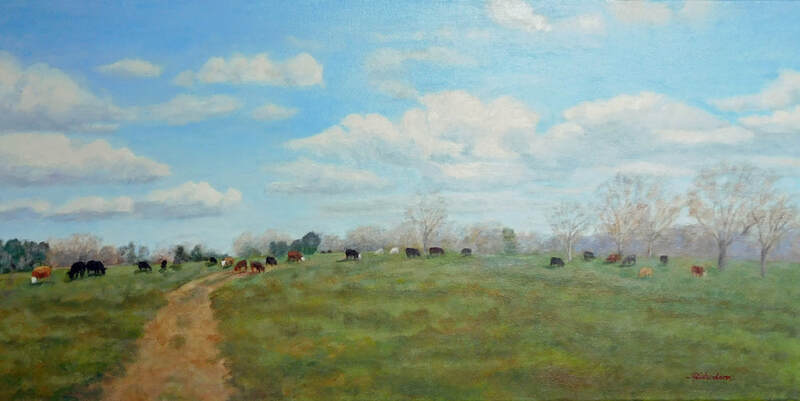 ​All paintings on this website are copyrighted and can't be reproduced without Sharon Richardson's permission. It's illegal to duplicate or reproduce copyrighted artwork without prior written permission.